We test out the insulated Kids Hale Boots with a good splash in a cold stream. 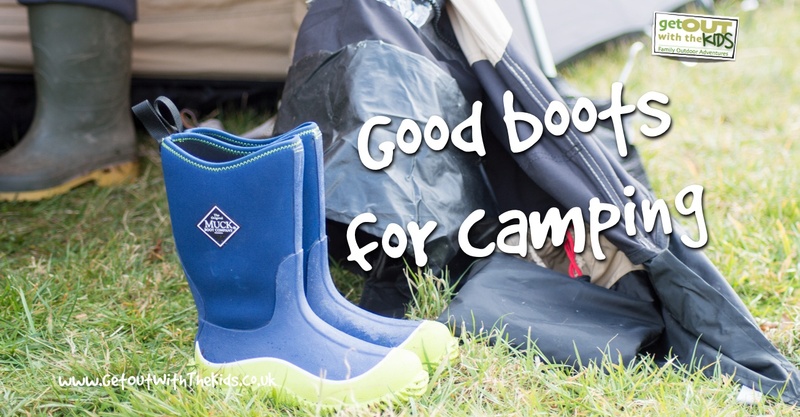 If you’ve not heard of The Muck Boot Company before, they are a company that specialises in high-performance outdoor footwear for adults and children. 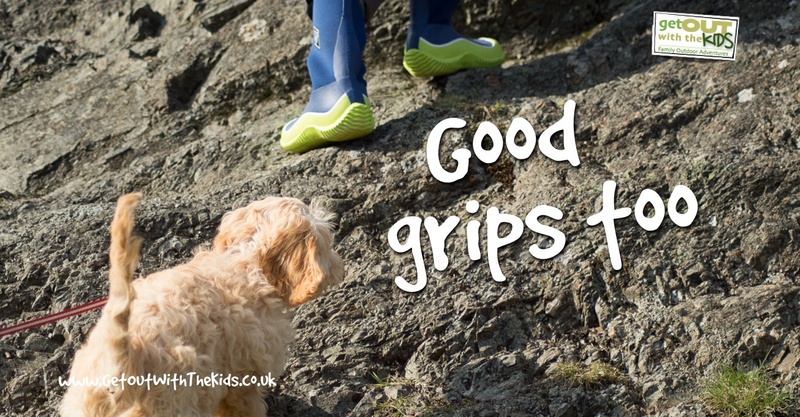 The Kids’ Hale boots come in a good range of sizes and colours.  Some of the designs are quite funky and very appealing to children. 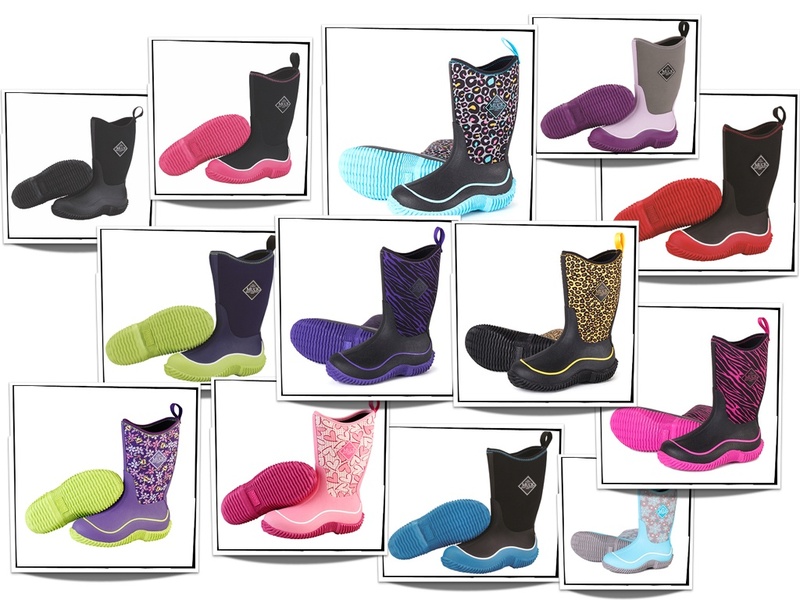 Who would want ugly black boots when you can have a blue leopard or pink zebra design! If you’ve got style conscious children, these boots could be your answer. These boots are meant to handle any situation: mud, water, and the cold. They help keep warmth in with a stretch fit around the calf. The boots are insulated with 4mm thickness of neoprene and fleece lining. The insulation is breathable to minimise sweaty feet. Good traction design on the rubber sole. First impressions of theses boots are that they look quite chunky with super thick insoles, but, more importantly, a pair of boots that will last and stand up to child’s play. They certainly look good quality and well made. They don’t have pull on handles like some boots do to assist putting them on, but my little tester had no problem getting them and off himself, the wide topline helps with this. There are small tabs on the boots to help you if you need the help. They were a good size with room to wear a thick pair of socks if required. No complaints from my tester that they were uncomfortable to wear, and are padded inside to keep little feet comfortable. They stayed on his feet well, with no slipping or movements, and didn’t fall off. Despite it being cold we took them for a splash in a stream. His feet stayed warm and dry. The boots have a neoprene lining (the same stuff as you find in a wetsuit) that also has a fleece layer. 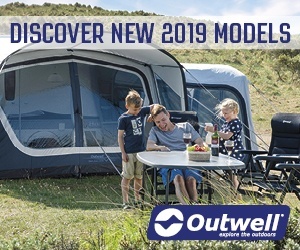 The lining provides excellent insulation against the cold and is easy to dry out if it does get wet. The only thing you need to watch for is that the waterproof section only goes up to just past the ankle. 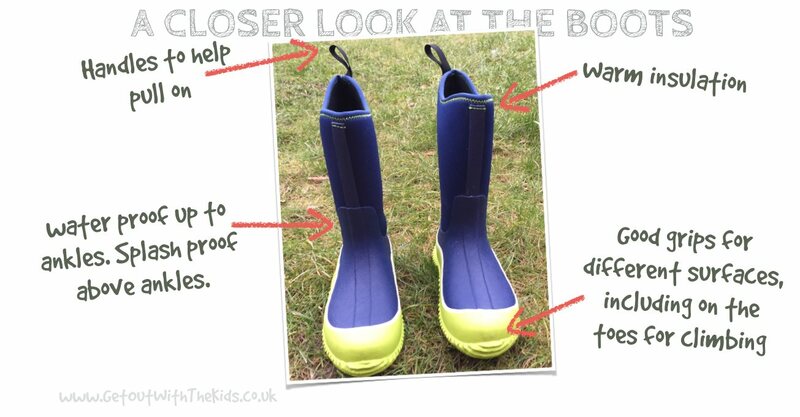 With the boots not being waterproof all over means there is better breathability in the insulated boots, but if your child sinks their feet into deeper water, the neoprene can become soaked and let in water. However, we only found they let in water after being soaked for some time, and with a lot of splashing going on! We found the neoprene was plenty splashproof. They are easy and light to walk in, the rugged slip-resistant soles worked well when we climbed a hill with some slippery outcrops. The wrap around sole that covered the toe area is something you usually see on walking or climbing boots and was good to see on a pair of welly boots. Now for a pair of welly boots, these are probably a bit more expensive than I would usually pay, but as the saying goes you pay for what you get and with these boots you a pair of strong, sturdy, comfortable boots that will last so a bit of investment. You can also hand them down to other children in the family as well, and I’m sure will sell well second hand too. My little boy loves these boots so lots more puddle splashing, muddy walks to come. We certainly give these the GOWTK Thumbs Up. Disclaimer: Thanks to the Muck Boot Company for providing a sample of the Hale boots to test.